We believe the spoken word has the power to change people’s lives. 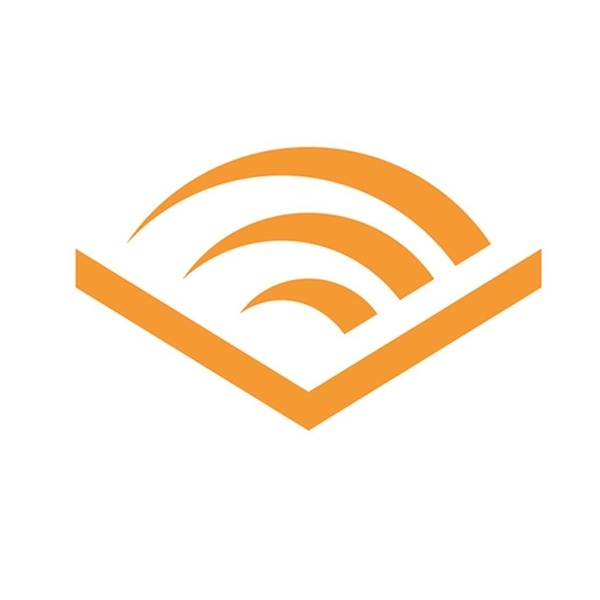 Audible has reinvented a media category, becoming a powerhouse of creative and original content. We create sensational entertainment experiences that absorb the listener and enhance the character and quality of daily life. Because nothing can inspire, provoke and challenge like a gripping story – and this could be the beginning of your Audible story.